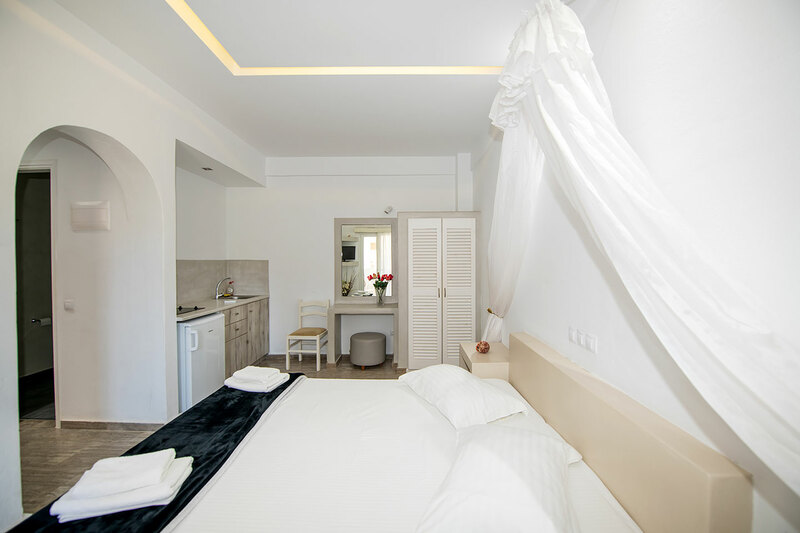 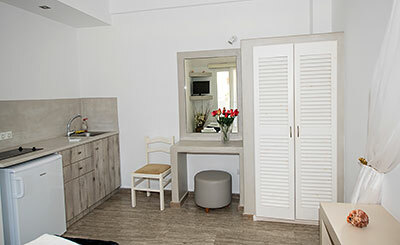 2 fully renovated studios, 15 square meter each. 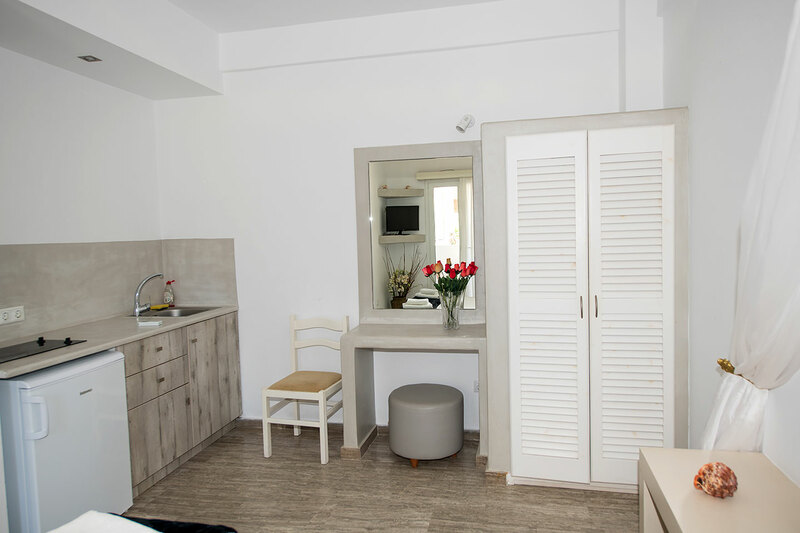 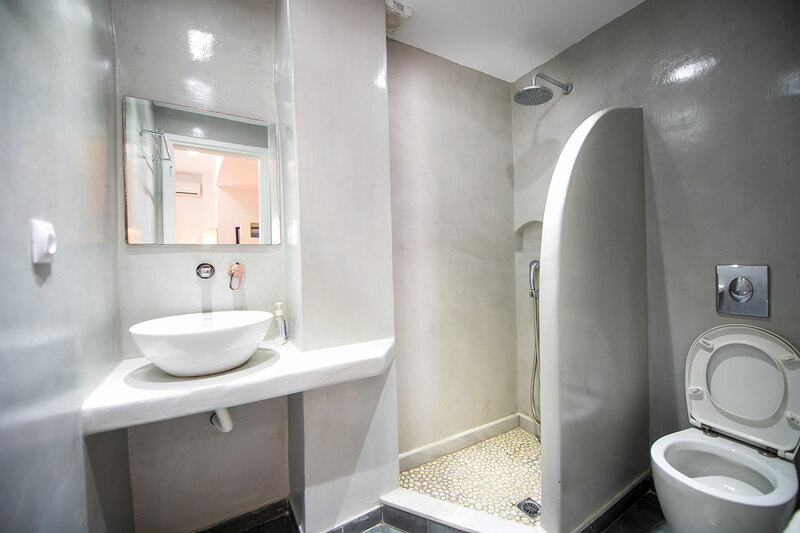 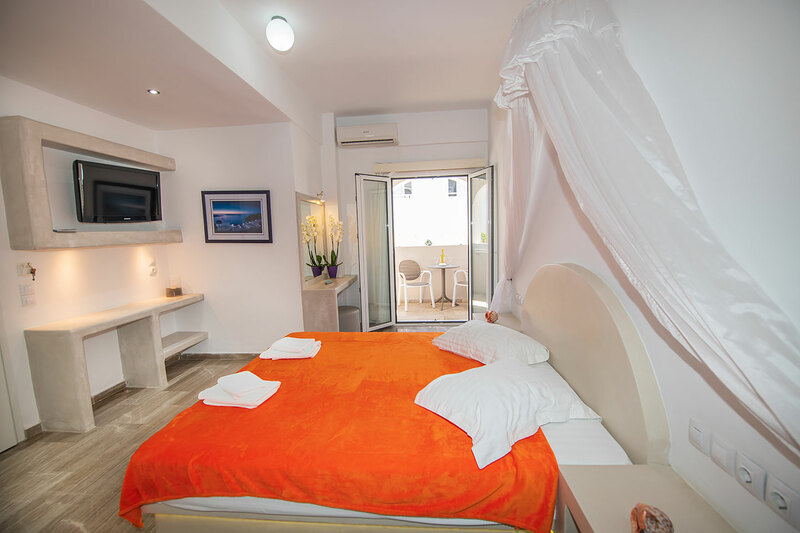 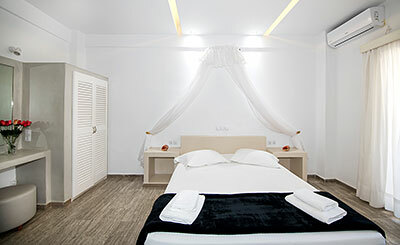 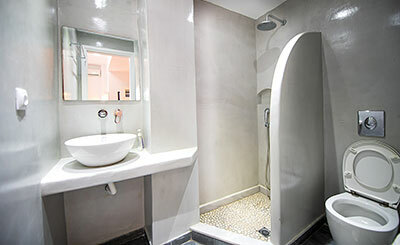 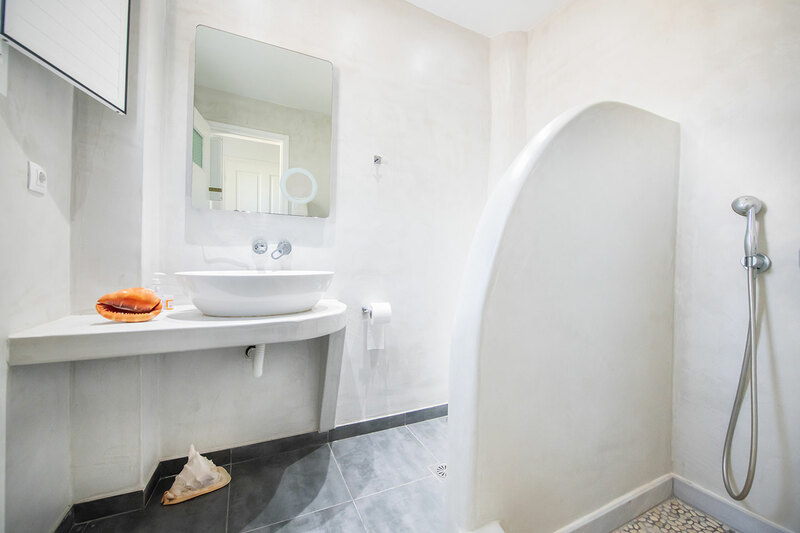 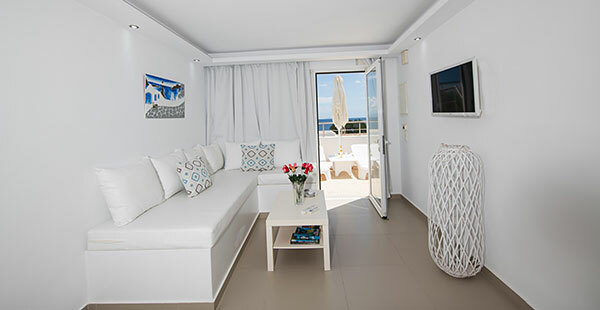 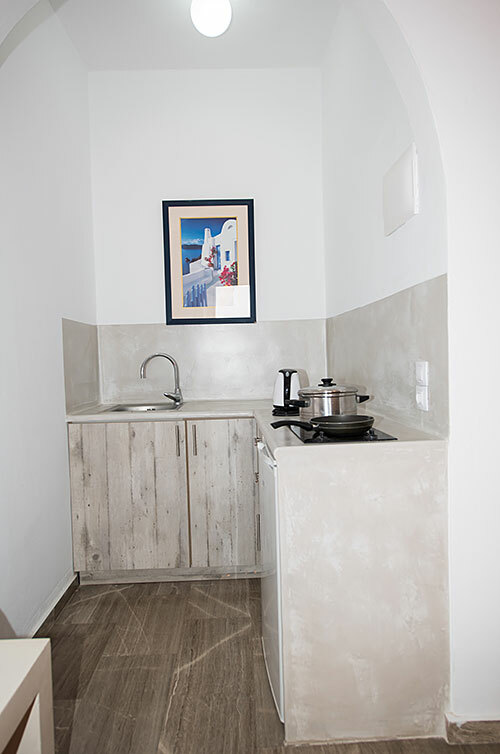 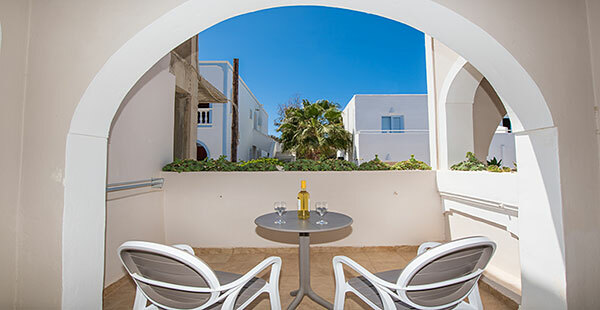 Standard studio features a double bed, a kitchenette with fridge, a bathroom with shower and a private balcony. 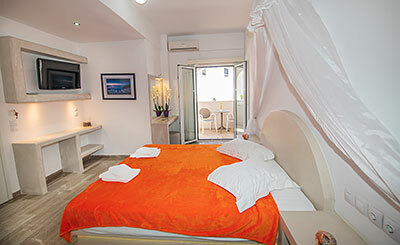 Standard Studio provides comfortable, budget accommodation in Kamari with all the modern amenities.